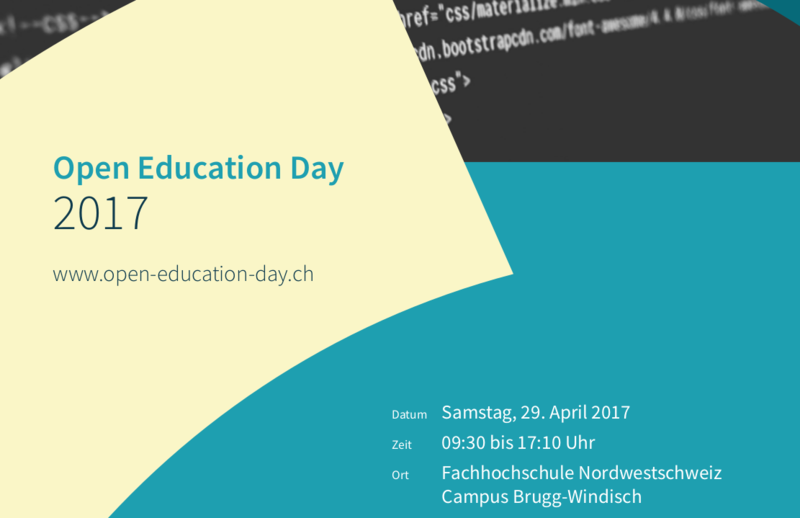 /ch/open invites to the Open Education Day: Saturday, 29 April 2017 in Windisch. We present JSXC, an easy way to extend any web application into a communications hub, e.g. for learning applications.